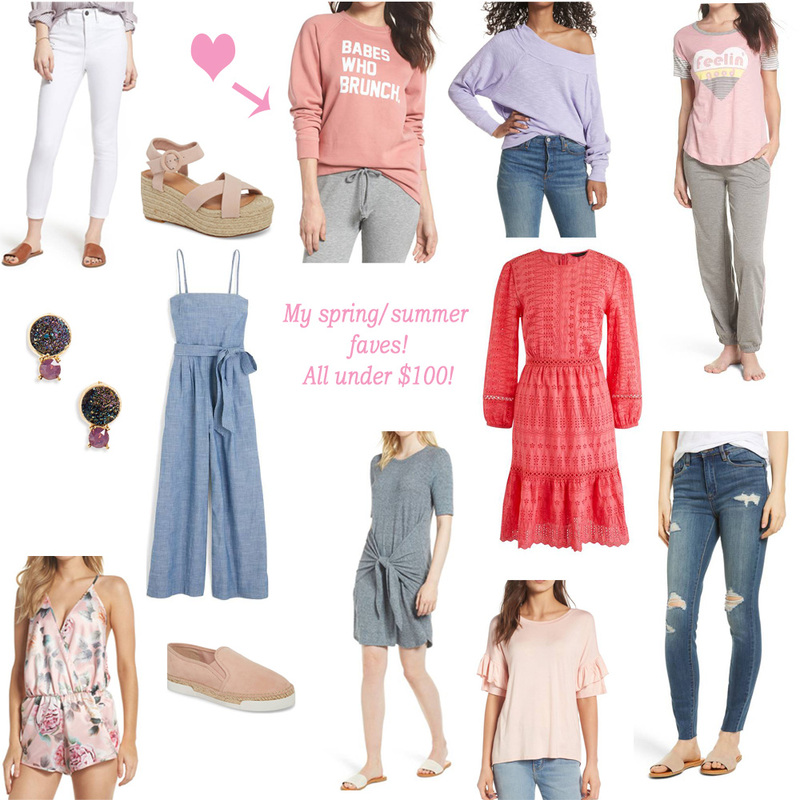 A Touch of Glitter: Nordstrom sale! I hope everyone had a good weekend, and all my fellow Canadians enjoyed the long weekend! Today I'm sharing a few of my favourite items from the Nordstrom sale. Everything listed is under $100!